To have natural liver cleanse include healthy liver food into your diet to detoxify your body and blood, and make sure that your liver stays healthy and free of toxins. Do You Need Natural Liver Cleanse? The best treatment for any disease is its prevention. And the best way to keep your liver healthy is to maintain a healthy lifestyle and eating habits. Your liver performs more than 70 vital tasks in your body therefore your overall health greatly depends on how healthy your liver is. Contrary to what many believe, you liver doesn’t need any special cleansing: if it is healthy it is capable of doing natural liver cleanse on its own. But of course you can still help it by avoiding fatty foods, alcohol, antibiotics and overeating. Besides, there are certain foods that can also help your liver to perform natural liver cleanse, function better and stay in good shape. Cumin is a spice that becomes very popular all over the world. It plays a major role in Indian, Mexican and Southern cuisine. It has distinctive aromatic odor and warm, earthy taste. It can be used in a variety of dishes such as sauces, salad dressings, marinades and soups. Recent studies have proved that cumin actively stimulates gastric acid secretion and contributes to the production of strongly acidic gastric juice. It is a good antiseptic. It also has a positive effect on the motor function of gastrointestinal tract helping us to digest foods. In addition cumin can assists in gallbladder performance and helps to get rid of excess bile. In other words cumin helps our liver to break up fats, stay free of toxins and function properly. Add just a pinch of cumin a day to your meals and you will enhance their flavor and maintain good health. In natural medicine corn tea or corn infusion are successfully used as liver disease remedies. 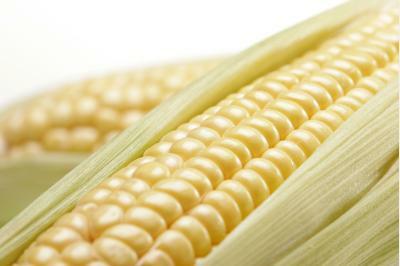 Corn stabilizes gallbladder functioning and help to stop internal bleeding. It is especially useful in treating liver conditions related to bile production and excretion of bilirubin from blood. Corn oil reduces cholesterol level in the blood, relaxes musculature of gall bladder and duct, and renders impulse bile-expelling action, which is useful for prevention and treatment of atherosclerosis. For this purpose take 1-2 tablespoons of corn oil 2 times a day half an hour before meal. Just make sure you take organic oil and not refined GMO oil from generic supplier. Melon is a tasty and easy to digest fruit. It helps to cleanse our digestive track and stimulates natural removal of kidney and bladder stones. 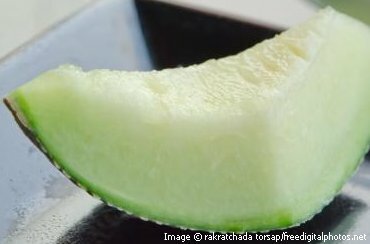 Melon is a very popular fruit, and is a perfect snack food for both adults and kids. Aside of it being very delicious it is also a very nutritious fruit that is full of vitamins and minerals. It is especially recommended for those who have slow digestion, kidney problems and slow metabolism. 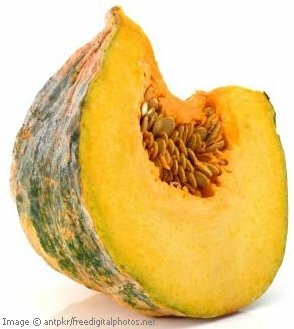 However, avoid this fruit if you have sugar diabetes, peptic ulcer or other intestinal disorders. 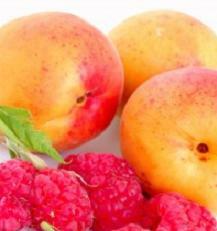 Peaches are great for those with gastrointestinal problems and liver conditions. As opposed to many fruits, they are very useful for digestion due to its alkaline content. If you eat them regularly you will forget all minor stomach problems, boost your energy levels and strengthen your immune system. Peaches are a good source of dietary fiber and are perfect for those who want to lose weight. Eating fresh peaches is a great way to clean your kidney and bladder due to its laxative properties. Eating peach along with its skin before going to bed would help you to sort your constipation problems. Dried peaches are rich in iron and are very useful for anemia. Pumpkin is a healthy liver food that is full of vitamins, minerals, fiber, and antioxidants. Vitamins and sugars present in pumpkin positively affect biochemical processes that take place inside our liver and gallbladder preventing gallbladder stone formation. Pumpkin has a lot of fiber that improves digestion and metabolism. The best way to eat pumpkin is to bake or squeeze juice out of it. Mix pumpkin juice with apple juice for better taste. 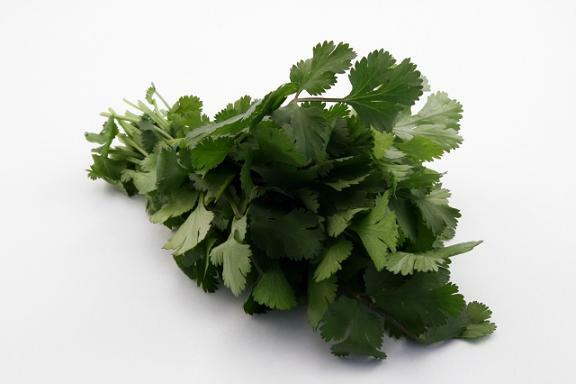 Coriander is a well known spice and not only for its culinary benefits. It is also a great natural remedy for many health conditions including those related to liver. Use it as a spice or as essential oil. Coriander helps in proper secretion of enzymes and digestive juices in the stomach, stimulates digestion and peristaltic motion. It helps cure ulcer, inflammation, spasm and acts as an expectorant, protects and soothes liver. The aromatic contained substance - coriandrol - is a very good adjuvant in the treatment of liver cancer. 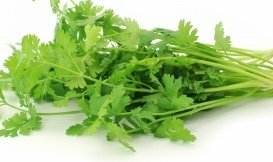 At the same time, coriander leaves represent a powerful source of vitamin A, C, thiamin, riboflavin, vitamin K, folic acid, calcium, iron, magnesium and potassium. In small quantities it contains also niacin, vitamin B6, phosphor and zinc. Eat the above healthy liver food regularly to help your liver stay clean from toxins, healthy and you to feel great!